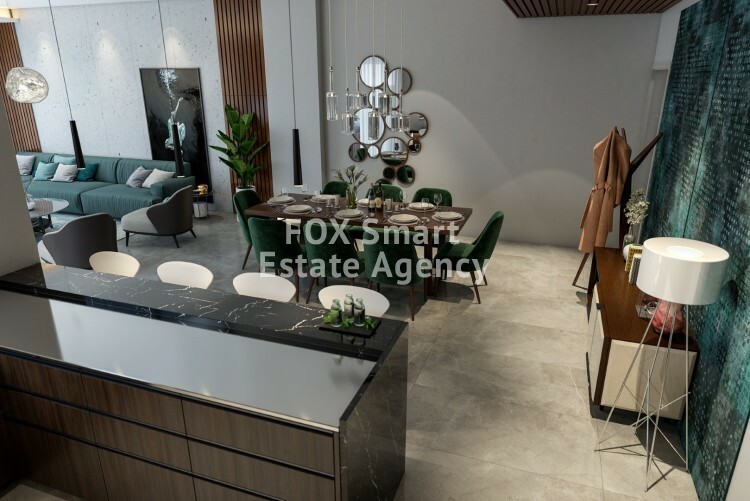 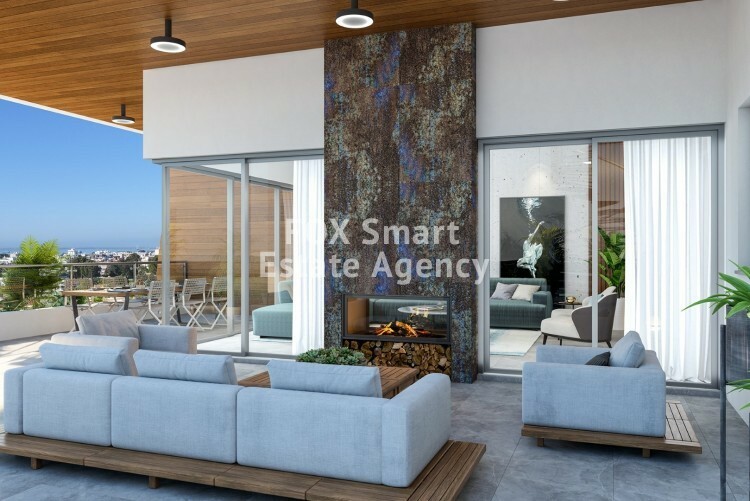 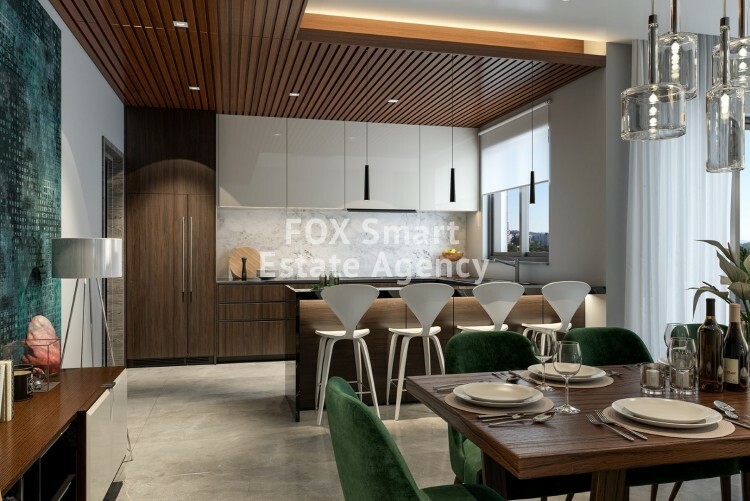 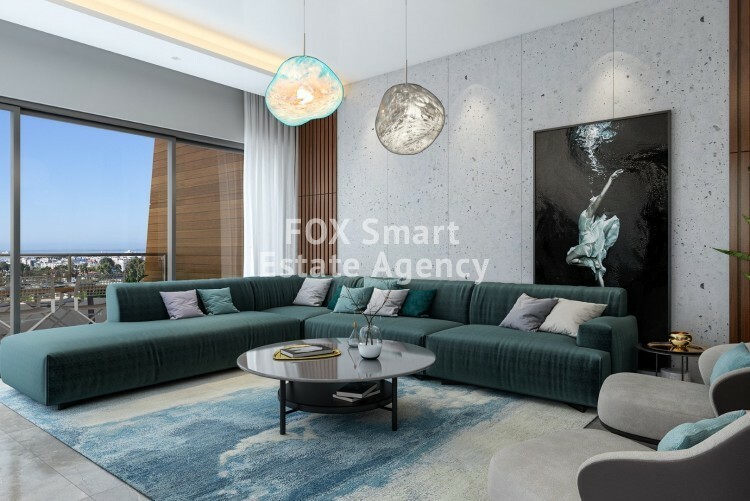 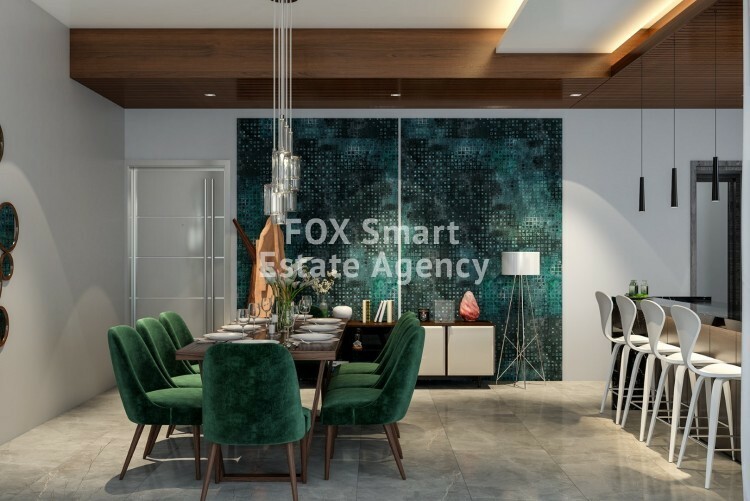 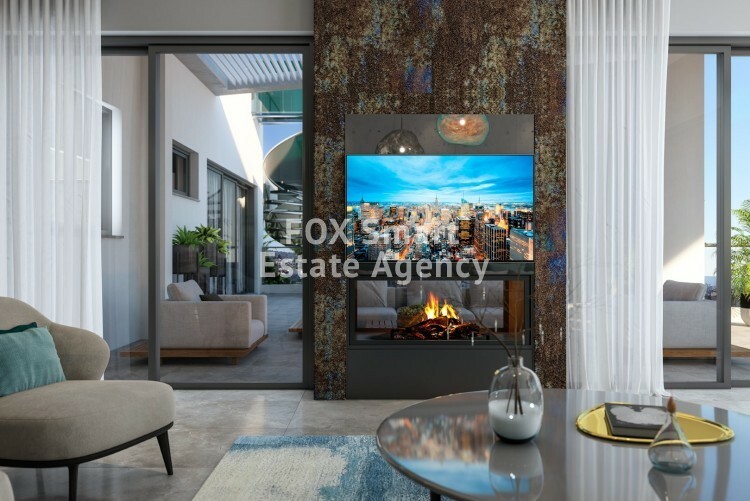 For sale 2 bedroom apartment in Germasogeia area, a prime location in Limassol’s tourist area, where residents are also never far from the cosmopolitan city center and all its amenities and only 750 meters from the beach front. 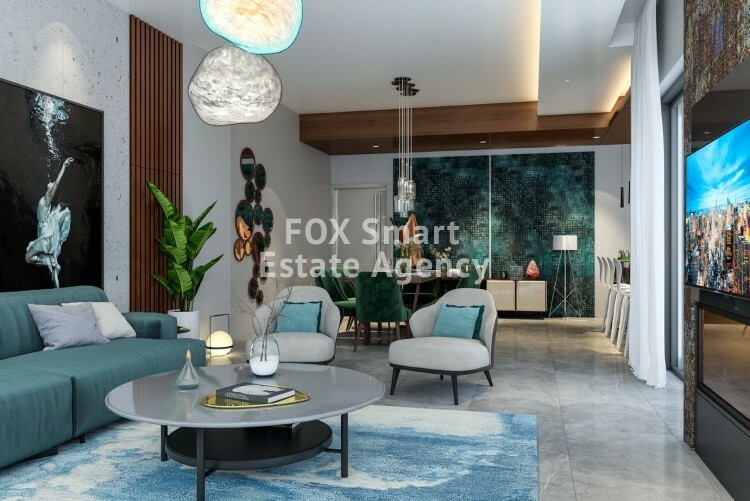 The building consists of a communal lobby area with reception, indoor and outdoor gym, sauna, indoor and outdoor sitting area, an adult’s swimming pool (20m*8m) and a kid’s swimming pool (4m*4m). 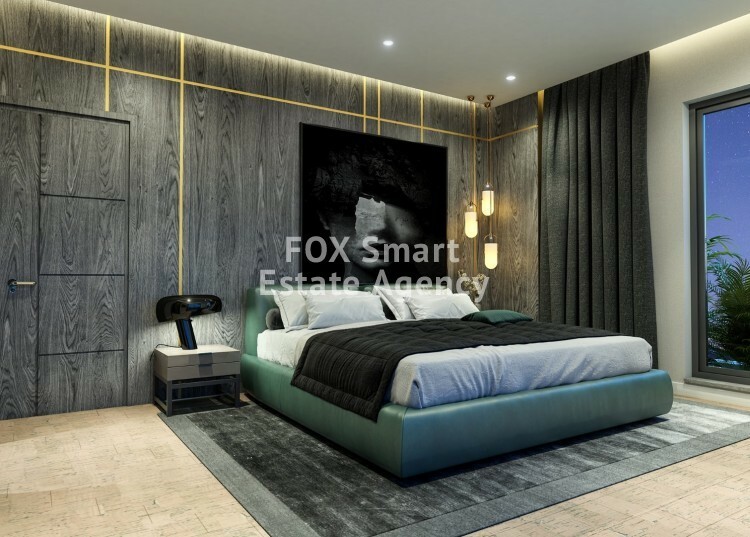 There is a covered parking area for each flat and a storage room. 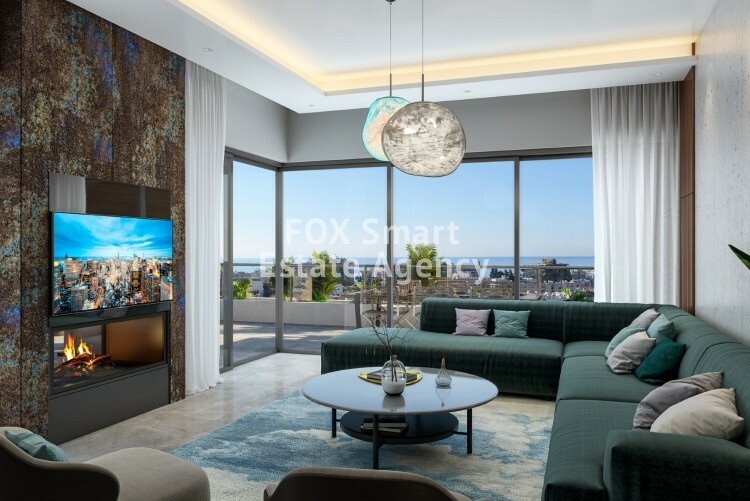 Each flat also has a provision for electrical shutters in all the exterior windows, VRV cooling system, under floor heating and is equipped with all electrical appliances.